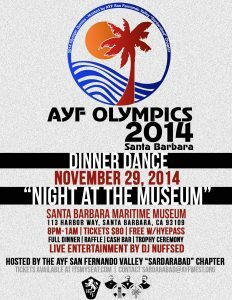 Join us for a "Night At The Museum" Dinner Dance at the beautiful Maritime Museum in Santa Barbara. 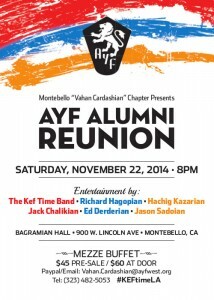 There will be a full dinner, cash bar, entertainment by DJ Nuffsed, trophy ceremony for AYF-WUS Olympics, and a raffle! 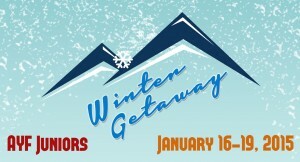 AYF Juniors Winter Getaway, January 16 - 19 at AYF Camp Big Pines! Join us for games, music, discussion, activities, sledding, tubing, and more awesomeness! $75 for Juniors, Buses will leave St. Mart's Church at 7 PM ( 500 S. Central Ave. Glendale, CA 91204. Holy Martyr’s Armenian Apostolic Church, 5300 White Oak Ave.
We will be departing Los Angeles on Saturday, April 18th to visit our distant chapters in Fresno as well as San Francisco. We will reach Sacramento on Sunday Night. We will be returning to Los Angeles Monday Night. The trip will cost $30 per person and will cover most costs for the weekend. Glendale Fire Station 21, 421 Oak St. The Armenian Youth Federation, in partnership with the Glendale Fire Department, is hosting a recruitment day on June 20 for individuals interested in joining the local fire department. 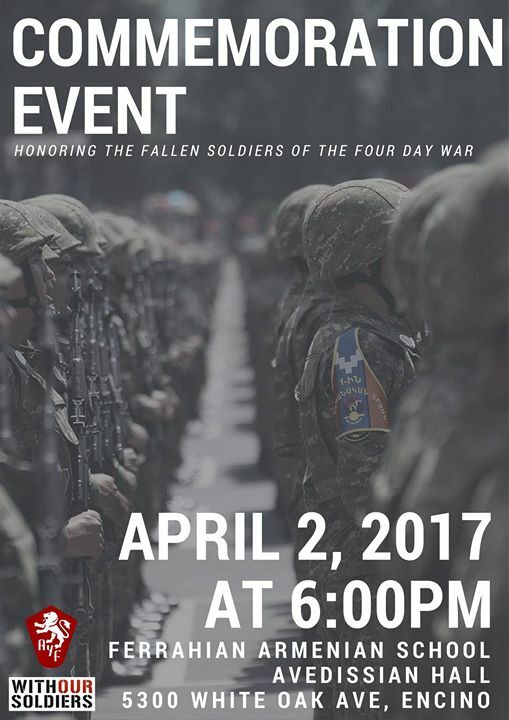 Ferrahian Avedissian Hall, 5300 White Oak Ave.
On the first anniversary of the Azeri aggression against the people of Artsakh, the AYF’s ‘With Our Soldiers’ program is hosting an event to commemorate those who lost their lives during the Four Day War. 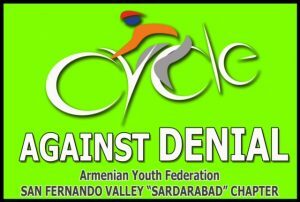 The campaign will also report on its activities during the past year. The evening will open with a religious service in memory of our fallen heroes, and will include an artistic program and speeches. 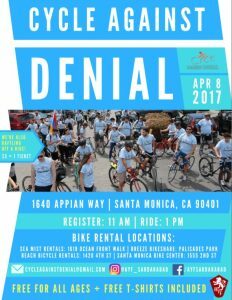 All members of our community are encouraged to attend. ACF Burbank Youth Center, 75 E. Santa Ana Ave.